We are thrilled to be bringing Handel’s extraordinary oratorio Solomon back to its original home in Covent Garden on Thursday 11 October. Join the splendid Royal Opera House Chorus and the orchestra of Early Opera Company, with Lawrence Zazzo (Solomon), Sophie Bevan (Solomon’s Queen), Susan Bickley (Queen of Sheba), Richard Burkhard (Levite) and Ed Lyon (Zadok), conducted by Christian Curnyn, in a concert performance on the main stage of the Royal Opera House. 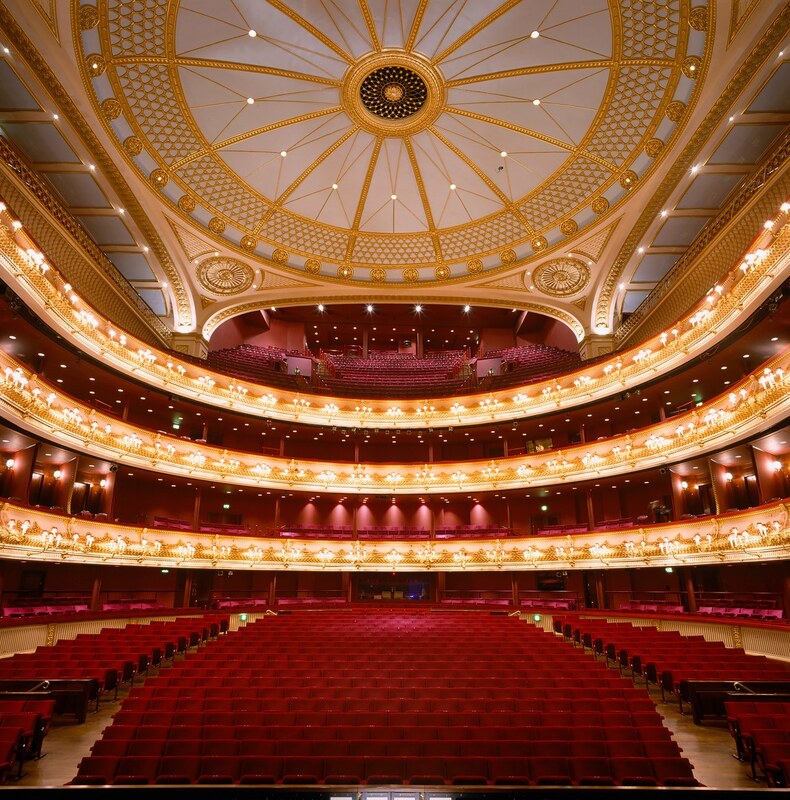 A handful of tickets are still available via ROH website priced from £10-£65.